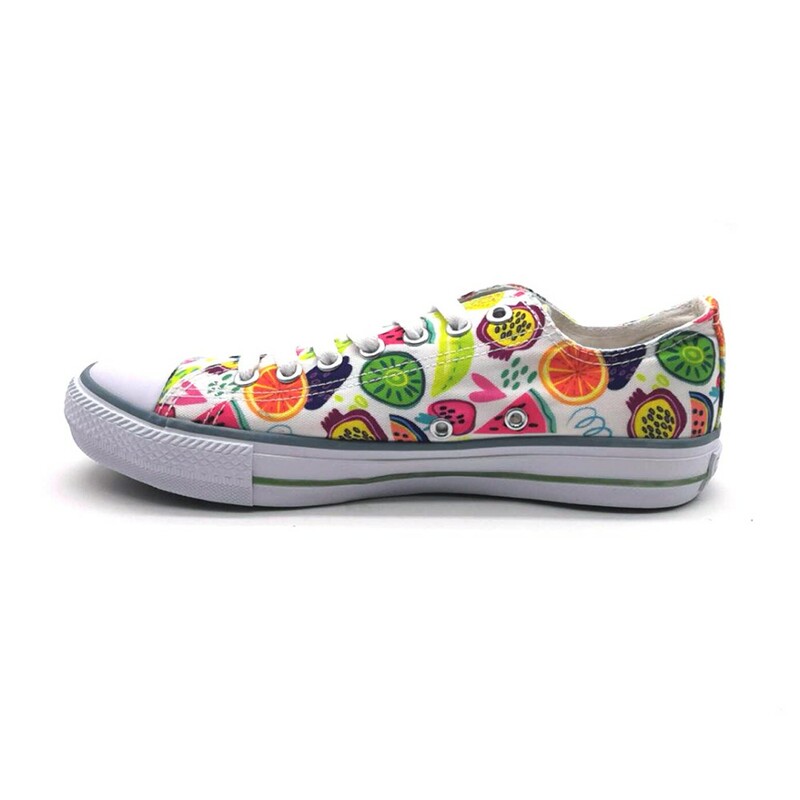 This kind of canvas shoes was made of high quality canvas fabric, it’s very comfortable and breathable. (Canvas is a kind of relatively thick cotton or linen fabric by weaving strands of spinning. It has the feature of extremely tight, thick, harmless, good air permeability, and comfortable). 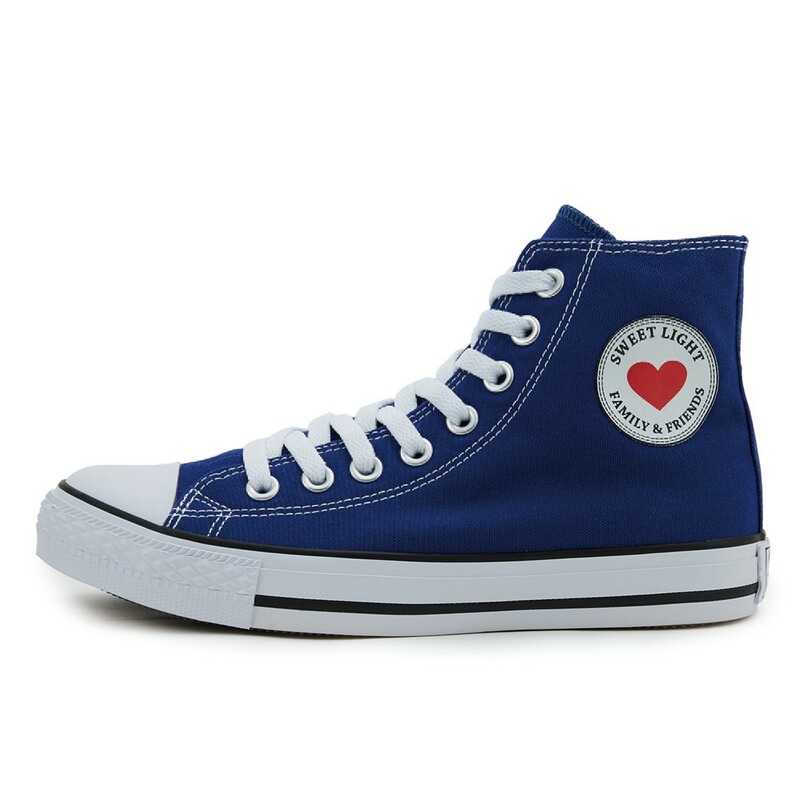 The shoe last for this style is recognized by several generations, very suitable for your feet. 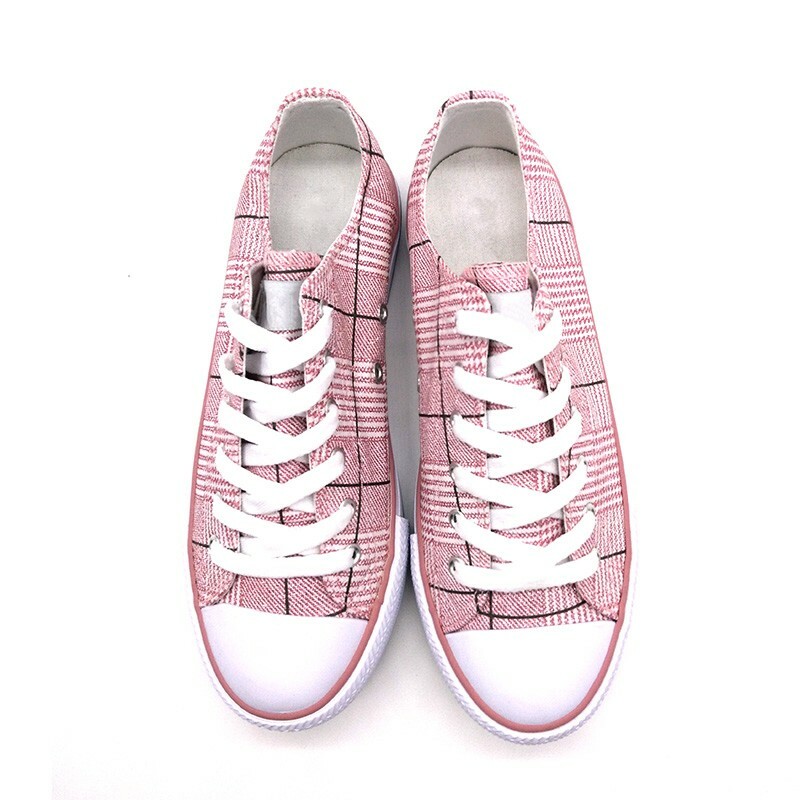 High-quality outsole with 45%-50% natural rubber: Anti-slip and durable, matched with the unique pattern , help you to walk more easily . 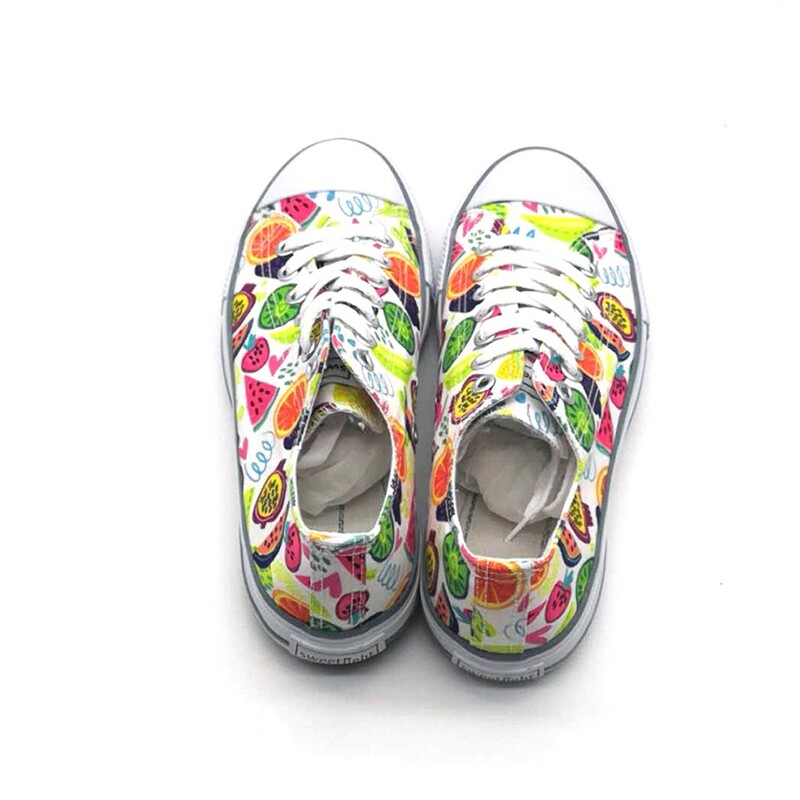 Suitable for exercise, hiking and walking..
1.One of the most classical style of canvas low top shoes for women, matach Jeans and always fashionable. 2. For the upper, we use 12/10 OZ canvas material. 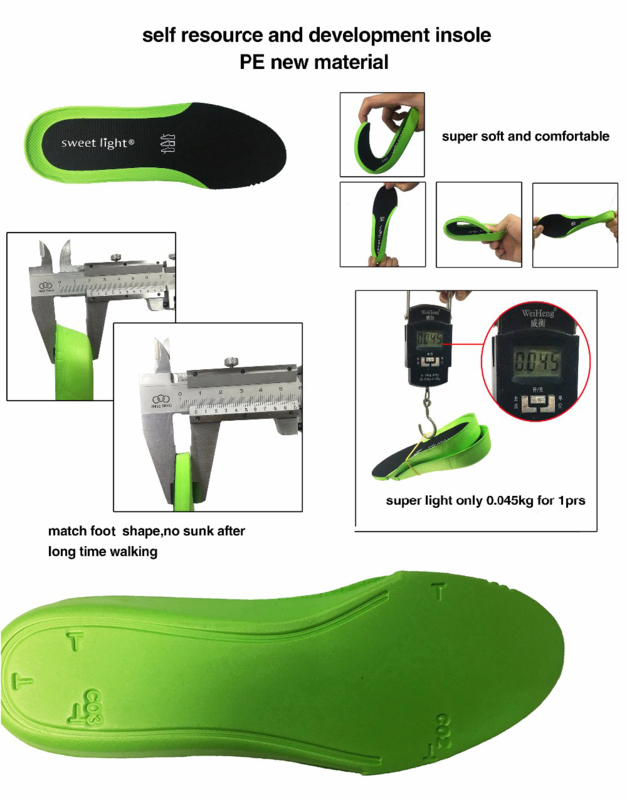 3.As the outsole, we choose the 38%-50% natural rubber. We always put the quality and customers into the first place. Through the best service we provided, we can creat our brand value and do our business better and better. 1. Round rubber toe can provide a good protection for your feet when you kick or bump against something. 2.Double layer heel can give your feet a strengthen support. 3.Cotton shoelace:Fine textured, stretchy, not easy to loose. 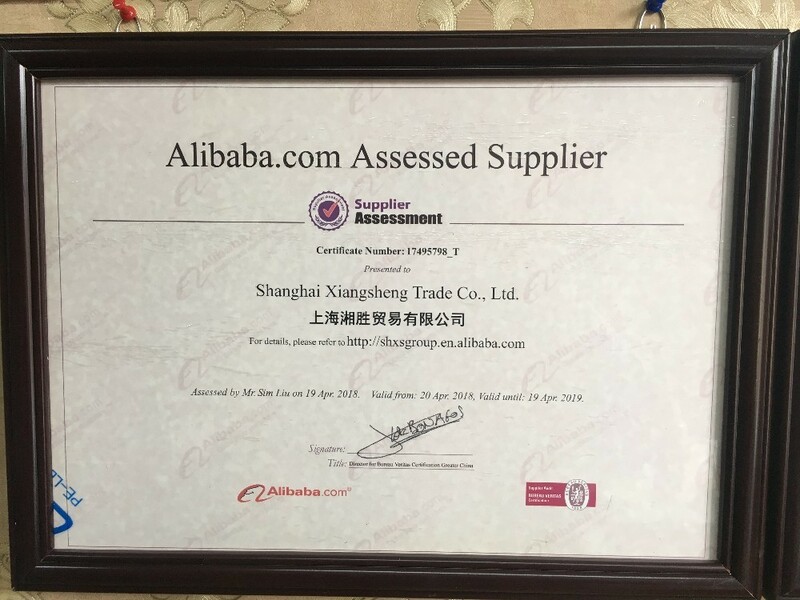 XS-Group(Shanghai Xiangsheng Trade Co.,Ltd) was founded in 2011, The founder George Xiao has over 20 years shoes making experience for Nike, Adidas,Vans, Converse, etc, since 1997. Especially researching in vulcanzied shoes, rain boots shoes,fish and hunt boots and fish waders. 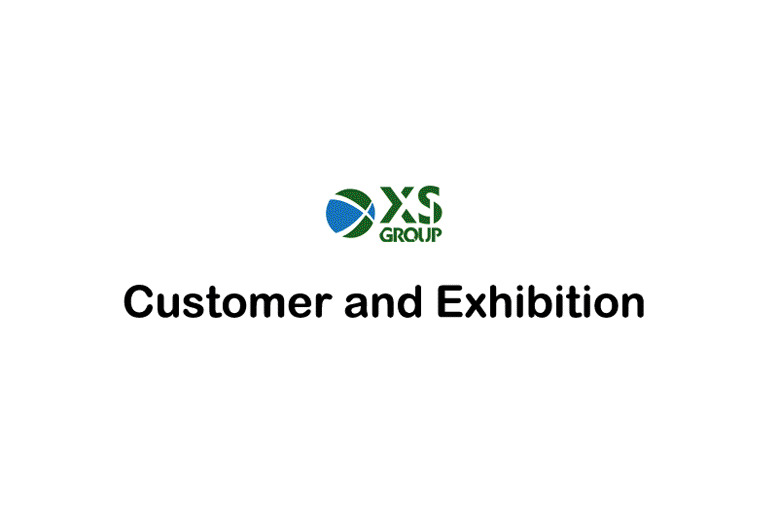 XS-Group team is growing well under the three ideas of Conscientious, Responsibility and Intergrity. We create more value to our cusomter for high quality products and good service. And we aim to the common goal based on win-win together. We are a young and vigor team but we will study and grow from each other. Regardless big or small customers, we treat as the same. A person’s strength is small in the whole world, only by working together with the team, you can realize the maximization of personal value, you can achieve excellence! To achieve the goal of group, we will work together and make full use of our advantages,as long as we united, we could overcome any difficulties . We are the most powerful team, I believe we can give you the best service and products. 1.Thoughtful service : Give you artwork before real production. 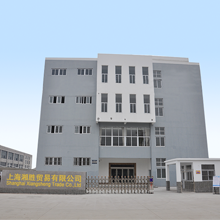 2.Cost effective: we have our own factory in Qingdao; a long friendly relationship with several professional factories in Zhejiang and Jiangsu over 18 years experience, which means we can provide you high quality and low cost products. 4. 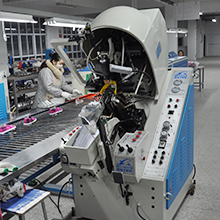 QC :Five times (Cut, Upper, accessories, vulcanization, finished)during production process to ensure zero defective products. 5. Quick production lead time:15days for sample and 45-60days for bulk order. 1 pair in a polybag or 1 box, 10 or 12 pairs/carton; Hang tag according to your requirement. 4. Delivery Time: 3-9 days for samples; 30-45 days for batch goods. T/T 50% deposit in advance, 50% against B/L copy. L/C at sight. Please click “Send” in the Below! Send your Inquiry Details , Free samples are waiting for you! Q1:Have you shown all designs on the website? A1:No, we just show the most popular design on the website, if you are interest, contact us for latest catalog, or you can visit our company website for more products, you can click here to visit our site. 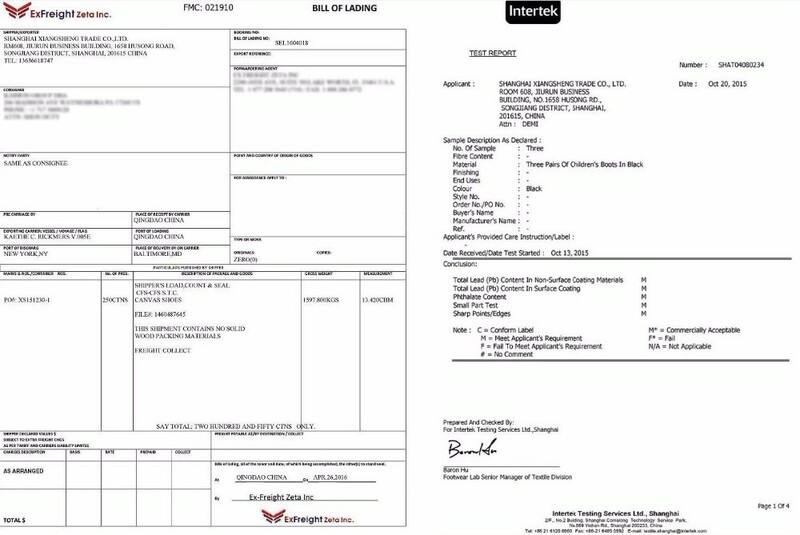 Q2: Could we get compensation if we find the defect goods ?